Hi, Friends! I’m so excited to be here today and tell you about something that I’ve been wanting to do for a while. And, I finally bit the bullet this morning and did it! I created a private facebook group page just for us – You and Me! A place for me to connect with you – my readers. This group is PRIVATE and if you search on facebook, you won’t find it. The only way to connect there is by joining here through the link I am giving you. It’s a way to make sure the people there are really people who follow me here on the blog. And, anything shared there will only be seen in our group. So, what will we do on this page? My vision – a place to connect, share and encourage one another. Oh, the possibilities really get me excited! Say I share a DIY project and you decide to give it a try! Snap a pic and share it with the group! How fun is that! How about this – I’ll schedule a FB live tutorial just for you to make something fun together – LIVE! Or, I’m out shopping and see something I think you will love! I can share a pic on our page with all the shopping details so you can check it out at your store! Or, how about I see an amazing sale . . . or want to share a behind the scenes shot at home that isn’t perfectly staged . . . or a project in progress . . . or a place where you can ask me a question about how to make something, where I purchased something. Maybe we could have a book club or online Bible study? Do you see what I mean – the possibilities are huge for us to connect on a more personal level than what is possible here on the blog! If you are worried about some of the typical problems associated with Facebook, please know that I will be moderating what is shared in the group. I’m new to this, but my goal is to have a positive and uplifting space that is safe! So, are you in? Do you want to join me there? 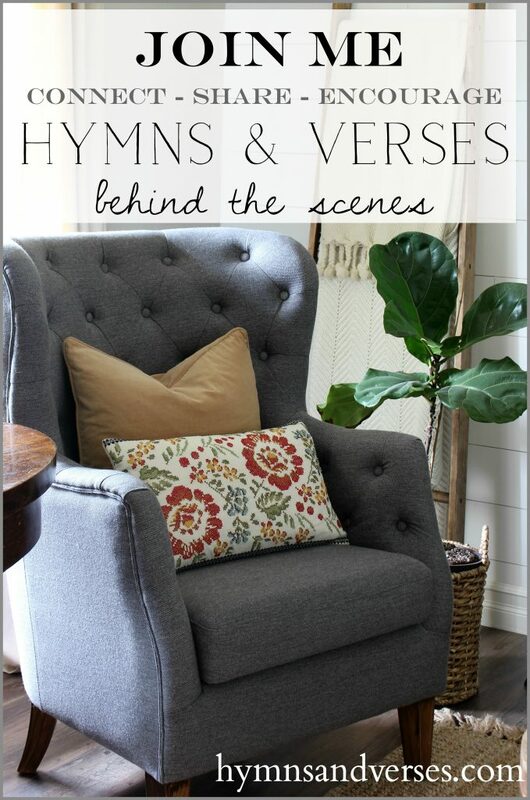 The name of the group is: Hymns & Verses – Behind the Scenes. To Join – Click the Image Below! I’ll be promoting the new facebook group page for a while, just to make sure everyone sees it. Let me know if you have any questions! 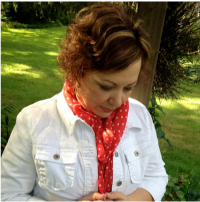 And, I hope to hear from you over on facebook: Hymns & Verses – Behind the Scenes! 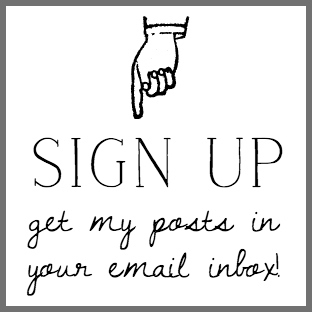 And, don’t miss a thing here on the blog by signing up to get my new posts in your email inbox! 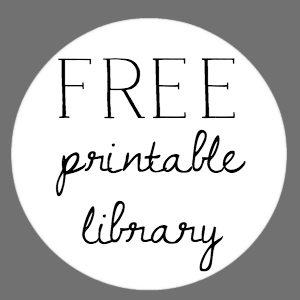 It’s easy and you’ll receive a free printable too! Click the button below to sign up! I tried clicking on the Facebook box but I get this message. Sorry, this content isn’t available right now. The only other thing I see to click on is a Download button. Is that what I’m supposed to click on? So sorry for the glitch, the button is fixed now! Thanks for joining! Would love to join! When I click on link it says the page is unavailable. I wasn’t able to sign up but want to. Hi Doreen, I tried to join the Facebook page, but got the message “Sorry, content is not available at this time”. I hope it can be easily fixed! Your new private page sounds fun! So sorry for the glitch, the button is fixed now! Thanks for joining, Cindy!!! I couldn’t sign up either. I would love to join your group! Sadly, I got the same error message as the other ladies. I want to sign up also! Me, too – says I’m not in your group. I am trying to unsubscribe and can’t. What is the problem? I’m not sure, but will take care of it for you.